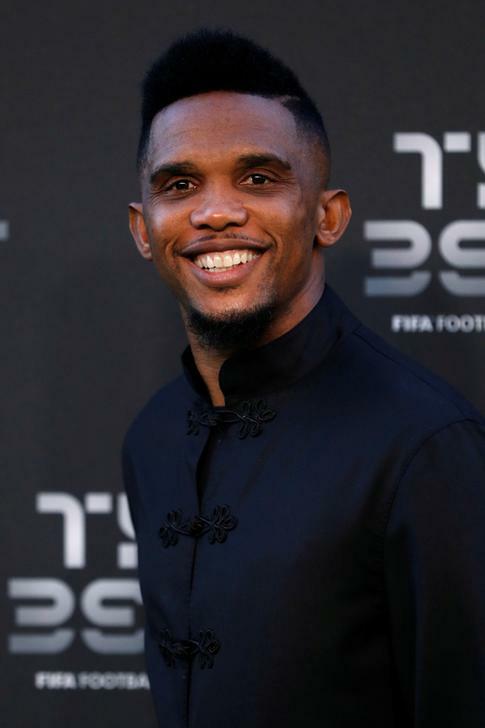 Leeds [UK], Apr 16 (ANI): Samuel Eto'o, the former Barcelona player has been roped in by Qatar's Supreme Committee, as the global ambassador for the 2022 FIFA World Cup. 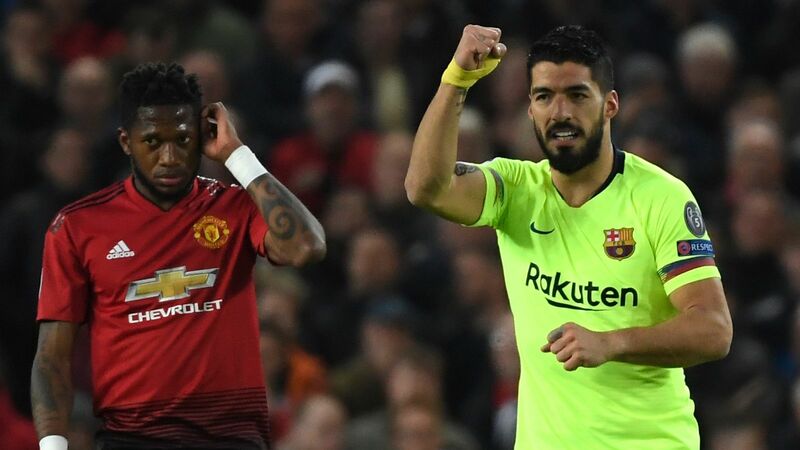 Leeds [UK], Apr 11 (ANI): Barcelona defeated Manchester United in the first leg of the quarterfinal in the Champions League on Wednesday after Luke Shaw scored an own goal at Old Trafford. 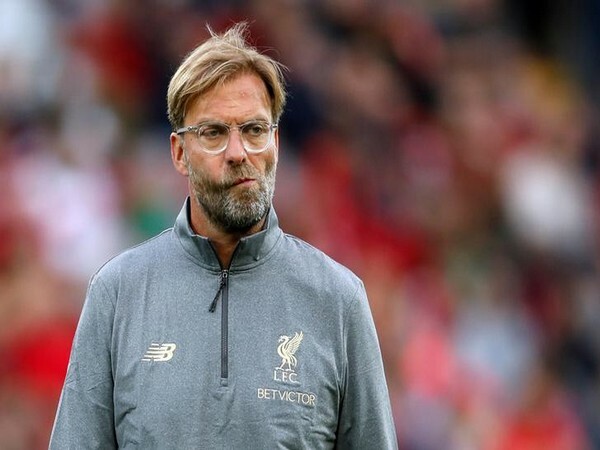 Barcelona [Spain], Apr 8 (ANI): Rahul Dravid, the former Indian cricketer and the current India U-19 team coach visited Camp Nou, where Barcelona was playing against Athletico Madrid in a La Liga clash on Sunday. Barcelona defeated Athletico Madrid by 2-0. 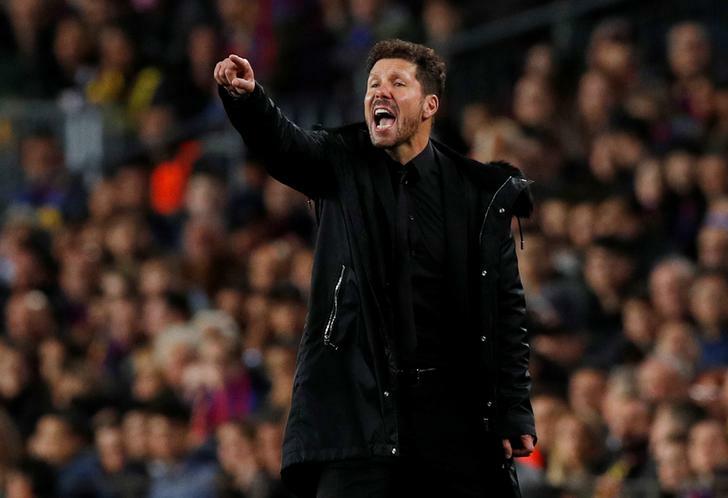 Leeds [UK], Apr 7 (ANI): Atletico Madrid's manager Diego Simeone seemed unhappy by a lack of consistency from La Liga's referees after Diego Costa was sent off for dissent in Atletico Madrid's 2-0 defeat at Barcelona. 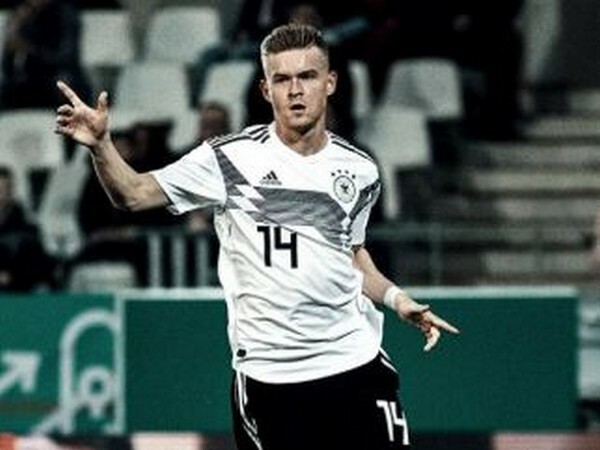 Barcelona [Spain], Mar 29 (ANI): The wait is over and fans have decided their winner. Trophy for the best goal in Barca's history has been entitled to Lionel Messi for his spectacular goal against Getafe during the semi-finals of the Copa del Rey 2006/07. 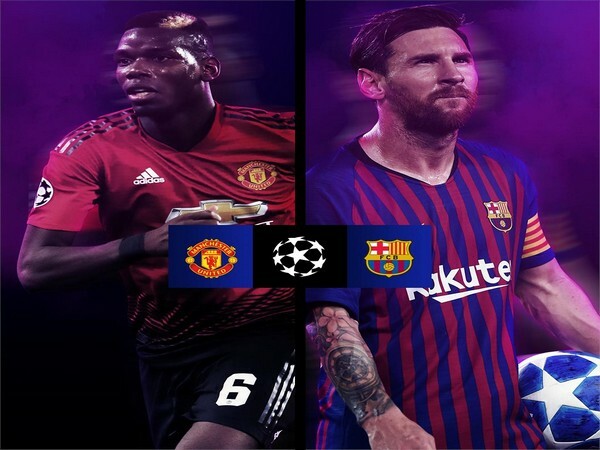 Nyon [Switzerland], Mar 15 (ANI): Manchester United is set to face Barcelona in the quarterfinal of the UEFA Champions League, as the fixtures were announced in the draw at Nyon, Switzerland on Friday. 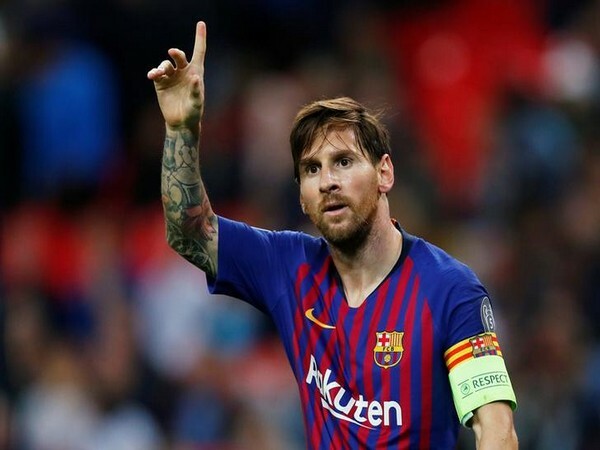 Barcelona [Spain], Mar 14 (ANI): Lionel Messi starred for Barcelona as they defeated Lyon 5-1 to reach the Champions League quarter-finals on Wednesday (local time).